Yesterday I had an unexpected encounter with the multidisciplinary artist Assaad Awad while he was leading a workshop at Oslo National Academy of the Arts. 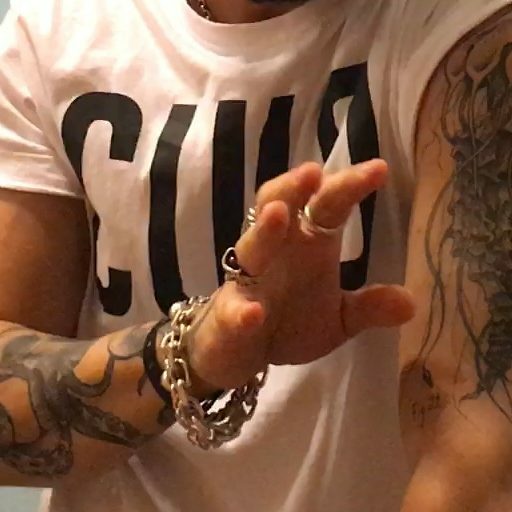 Enamoured by the beautiful tattoos on his arms, an octopus and jellyfish, I asked him if he could tell me why he had chosen these creatures of the sea. In the process he showed a third tattoo that was hidden from sight. Without giving the game away I really do think he is amphibious at heart. Very cool!